This wildflower grows to 3 feet tall. Leaves grow to 1 foot long. The leaves are often hairy, and are twice triple compound. The lower leaves have long petioles while the upper ones are mostly sessile. 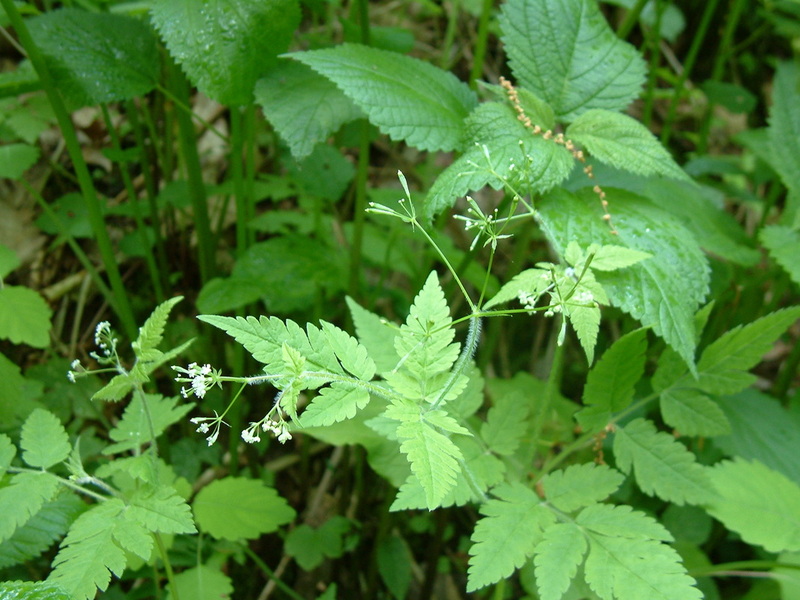 The leaflets are ovate to lanceolate, toothed, or lobed. Small umbels of white flowers are borne on hairy stalks. It has a licorice smell when crushed. 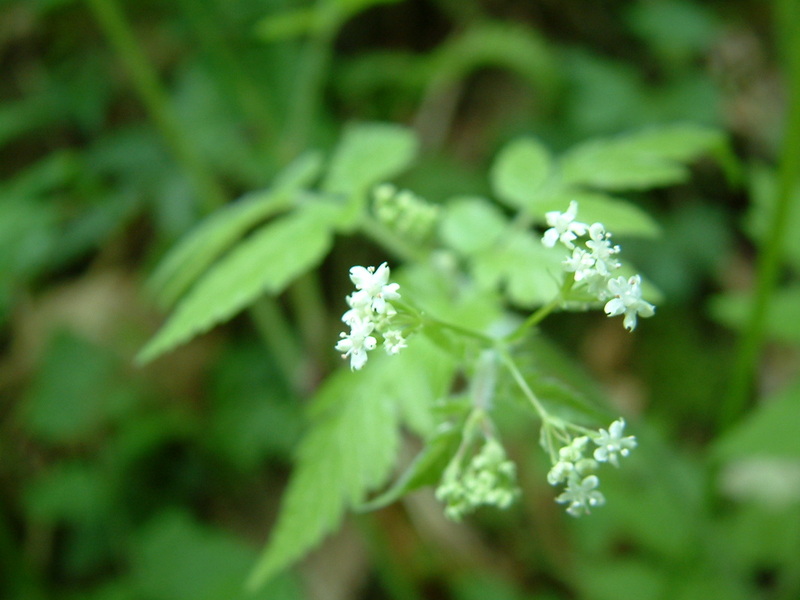 Sweet Cicely flowers from April-June, and is found in rich, moist woods.